Here it is my first ever Top 5 series. I hope you guys enjoy! Feedback would be greatly appreciated and as always I’m looking for more clips so submit them to the link here. I’m trying to make my Top 5 series exciting and entertaining by making my own style. I will occasionally let clips speak for themselves, but sometimes that can be boring to watch without some sort of commentary over top as many times people don’t notice everything at first glance. Miniature Banshee Glitch in Halo 4! So my friend ForgeWorldMaps is here showing us how to get the Mini Banshee Easter egg on the mission Composer in Halo 4’s Campaign. It’s similar to the miniature Covenant Easter egg in Spartan Ops. It’s a fully working banshee just super small, and it makes Master Chief look like he is flying like superman. 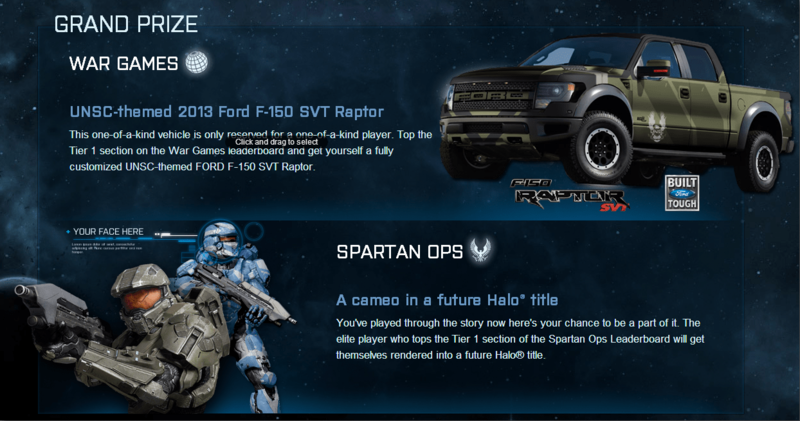 He also shows us how to get out of the map and enjoy flying it within the amazing Halo 4 sky box. A legendary argument for the ages. That needs to stop now, but it unfortunately won’t. It’s like the classic Coke vs Pepsi arguement.